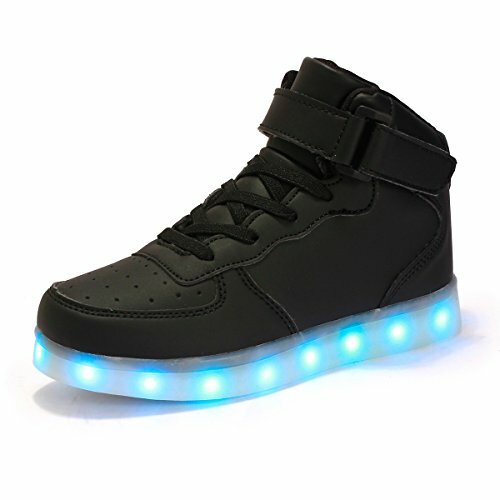 1.After receiving the shoe, if the light dose not work, please charge it for three hours. 2.2.The led shoe is not waterproof ,so please do not soak it in the water, you could use the soft cloth to wipe and clean it. Besides, please do not wear it in rainy days. 3.113.Please do not wear it to do some intense sports, or the inner system of led shoe will be broken, which makes the light fail to work. If you have any problems, do not hesitate to contact us .